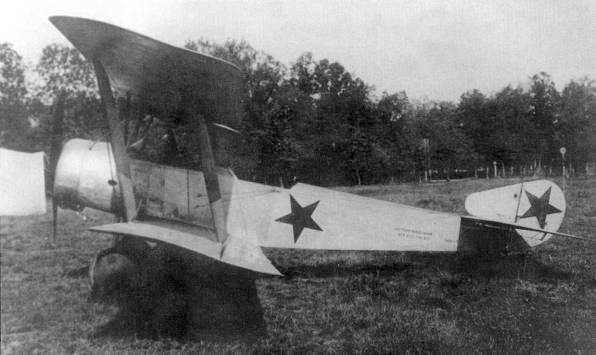 Sopwith two-seater "Strutter" biplane tractor multi-role aircraft was armed with two machineguns (a synchronised one + a rear turret) and up to 100 kg of bombs, and used in recon and bomber roles in World War I and Russian Civilian War. 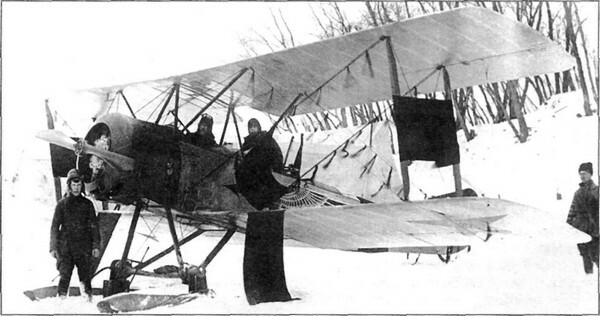 148 Strutters bought in Britain and some tens in France, and about 100 built in Russia under license. 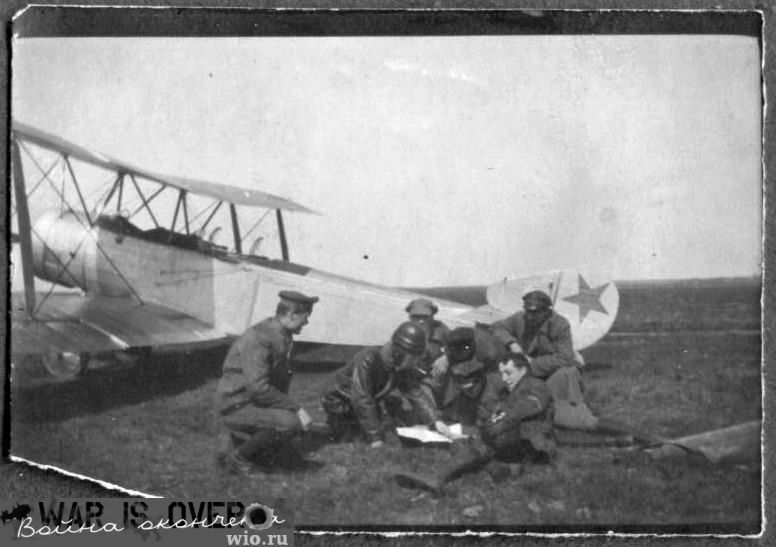 Soviet Sopwith Strutters with red stars. Dvoumistny dvouplosny viceucelovy letoun foto. Etait un avion biplan de la Premiere Guerre mondiale. Il fut employe aussi bien en tant que bombardier. Fu un biplano multiruolo impiegato nella Prima guerra mondiale.